Small and medium-sized direct shippers, manufacturers or service providers sometimes find themselves in a position where they have a trailer that they need moved but don’t have a tractor and/or driver to move their equipment or freight. 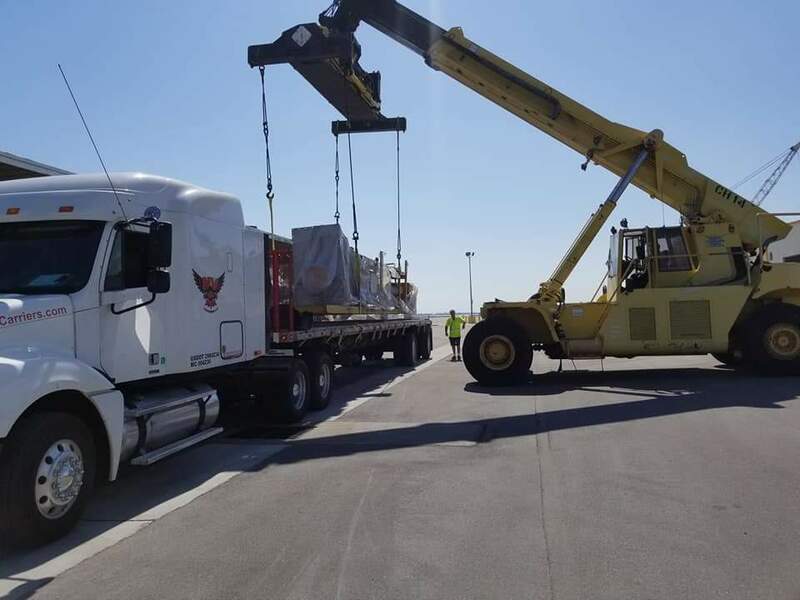 This is the perfect situation where you would need to find a motor carrier that provides Power Only Trucking Services that will pull your trailer where it needs to go. What is Power Only Trucking Services? 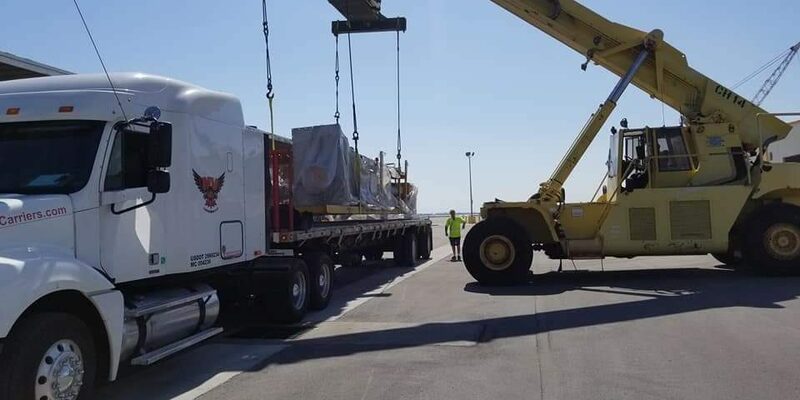 In the transportation industry the term Power Only Trucking Services refers to the use of independent driver’s or a motor carrier’s tractor(s) to move a shipper’s trailer(s). Is your trailer loaded with freight? Does it need to remain in one place for a period of time? Are you into business commercial tractor trailer sales and need trailer(s) delivered to trailer sales companies? If you answered yes to any of those questions then Power Only Trucking Services is what your business would need. One of the most important factors in Power Only Trucking is communication between both the shipper and motor carrier/independent driver contractor. Know the dimensions of the trailer that you need moved. Make sure that the trailer meets all local, state and federal guidelines as it relates to the operation of commercial vehicles. Know the weight of shipment. Standard loads(Up to 80,000lbs) don’t require the same kind of power only unit versus overweight/oversized loads. Once you’ve found a motor carrier and you’ve communicated the shipment information now it’s time to agree upon a rate. Not all motor carriers are the same and the cost of operation will vary amongst carriers. After both parties have agreed upon the rate then you both would sign an invoice or rate agreement. Before signing any paperwork and entrusting your trailer and/or freight to any motor carrier or independent driver contractor check that they have the proper authority to legally perform the job and that they have proper cargo liability insurance required to haul your trailer/equipment. Do you have a trailer available that you need moved? Looking to hire a professional and affordable Power Only Unit and driver? Contact NV Carriers LLC today and let our team of experienced professionals help you.